People suffering from schizophrenia are not fooled by the optical mass illusion unlike the rest of us who fall for such illusion. It is due to the connections between the sensory and conceptual areas of their brains that might be on the fritz. 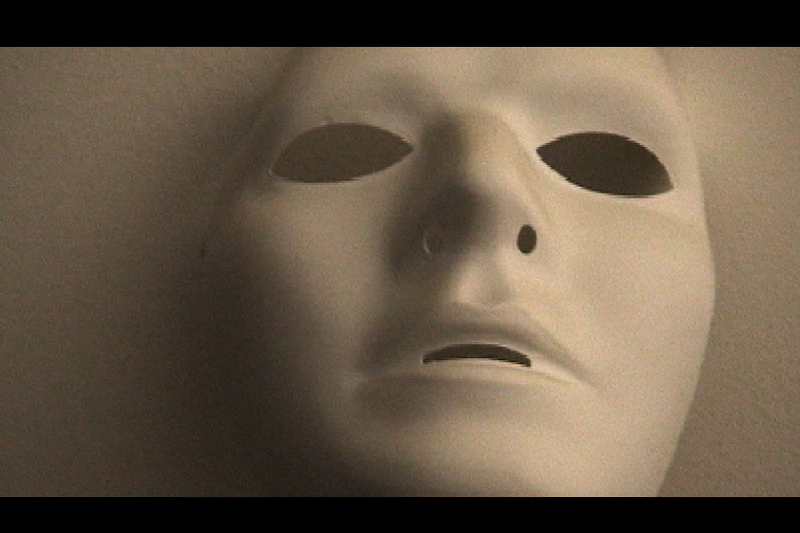 We perceive a concave face as a normal convex face in the hollow mask illusion. It is because the illusion exploits our brain’s strategy for making sense of the visual world: uniting what it actually sees, known as bottom-up processing with what it expects to see based on its prior experience, known as top-down processing. Schizophrenia is a disease characterized by hallucinations, delusions, and poor planning. It is a disassociation from reality which might cause an imbalance between bottom-up and top-down processing. And this definition of schizophrenia is right in testing the hollow mask illusion. The patients suffering from schizophrenia view a hollow face for what it is. It was proved by a research conducted by Dima and Jonathan Roiser of University College London, where in they had put 3 schizophrenia patients and 16 healthy control subjects in an fMRI scanner that measured brain activity, and showed them 3D images of concave or convex faces. As believed, all schizophrenic people viewed the concave faces while none of the healthy people reported the same. After analyzing the data using a technique called dynamic causal modeling, it was seen that when all the healthy people looked at the concave faces, connections between frontoparietal network and visual areas of the brain strengthened. When they see the illusion, their brains strengthen the connection such that what they expect( a normal face) becomes more influential which overpowers the unlikely visual information. On the other hand, no such strengthening was seen in schizophrenic patients. They are unable to modulate the pathway and accept concave face as reality. Moreover, not only schizophrenics detect the concave faces, drunk or high people go through a similar disconnect between what the brain sees and what it expects to see and beat this illusion. neuroscientists, humans have specific brain regions dedicated to processing faces only. This illusion works strongly only for faces, not with other objects. Previous article Villa Epecuen : A Town Submerged For 25 Years! Next article World’s Oldest Cosmetic Cream Found in London! World’s Oldest Cosmetic Cream Found in London!